Apple CFO Peter Oppenheimer told Reuters in a telephonic interview today that the company is going to power all three of its data centers with 100% renewable energy, with its core data center in North Carolina going coal-free by the end of this year. Apple has been buying equipment from SunPower Corp and Bloom Energy to build two solar array installations in and around its core data centre. 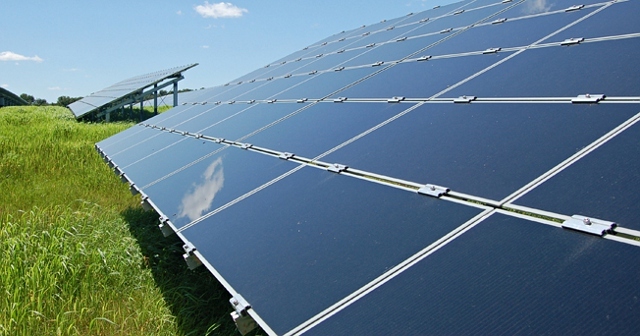 This solar farm will supply 84 million kWh of energy every year. Apple also intends to build a third, smaller, bio-gas fuel-cell plant later in 2012. Furthermore, Apple has now officially announced on a new page in the environmental section of its website that all of its data centers will be powered by coal-free renewable energy, as noted by MacRumors. According to Apple, 60% of the company’s core data center’s power needs will be generated on site while the remaining 40% will be purchased from outside renewable power producers. 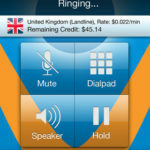 Vonage Mobile iPhone App Extends Promo for Free Calls to Canada and the U.S.